If you're flying American Airlines over the holidays, you can breathe a sigh of relief. The carrier and its pilot union said Friday that there will be enough pilots available to cover all of American's December flights, despite its scheduling blunder. 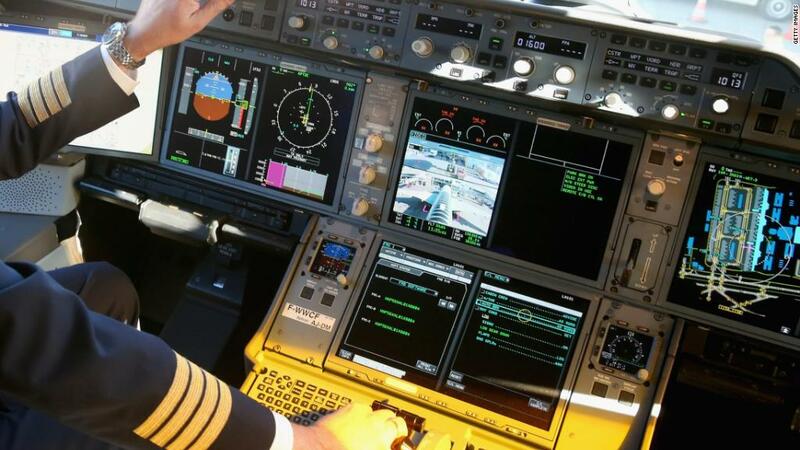 Earlier this week, the Allied Pilots Association said a computer glitch allowed too many pilots to take time off next month, leaving thousands of flights without a captain. "We are pleased to report that together, American and the Allied Pilots Association have put that worry to rest to make sure our flights will operate as scheduled. By working together, we can assure customers that among the many stresses of the season, worrying about a canceled flight won't be one of them," the company said in a statement. The APA, in its own statement, confirmed that American "will be able to maintain a full December schedule as planned for its passengers." The two parties met Friday morning to discuss a fix for the situation. American Airlines President Robert Isom was in attendance, according to an APA spokesman. The spokesman said the details of the agreement will be released later Friday, after it's circulated to the pilots. On Wednesday, American and the APA sparred over whether the airline could offer pilots extra pay in order to get them to fill the open slots. To address the shortage, American Airlines (AAL) said pilots who picked up certain open trips would receive 150% of their hourly pay. The APA, meanwhile, advised pilots not to sign on, saying that the airline's solution violated the union contract. Then, on Thursday, American said that the problem was largely solved, and "only a few hundred" flights remained unassigned. The union said it was still "seriously concerned" about schedule disruptions. The APA now says that it's "withdrawn [its] grievance" after cutting a deal with the carrier. American has about 200,000 flights scheduled for December and operates an average of 6,700 daily. No flights were canceled due to the scheduling mix-up. Still, stressed fliers took to social media, asking the airline if they'd be able to make it home during the busy holiday season. I should be excited and happy about going home, but now I'm just nervous about American Airlines cancelling my flight.